We are pleased to report the Mansion enjoyed a very healthy 2018-2019 holiday season overall. Evening events Night of the Nutcracker and A Taste & Tipple with Mr. Dickens enjoyed sold out crowds and over 360 people visited the Mansion for the First Friday Art Walk on December 7 alone. We ended the Christmas season with an overall 14% increase in admissions. Our annual Christmas Gala on November 28 also saw a major increase in revenue from last year’s event– up by an impressive 40%! We again would like to thank all of our talented designers, generous sponsors, and dedicated staff and volunteers for making this season a success! For those who missed them, click HERE to view photos of this year’s fabulous decorations. 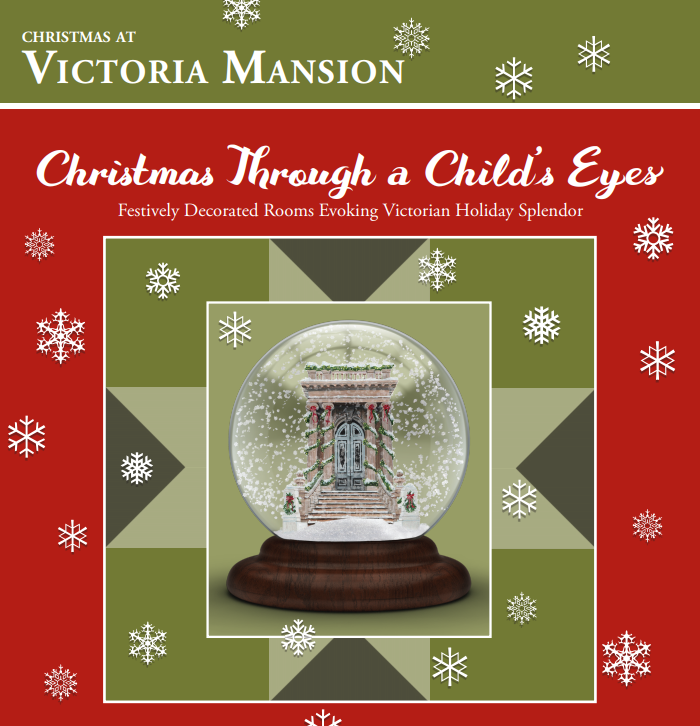 Click HERE for a full listing of Christmas Through a Child’s Eyes in the media.